This entry was posted on Wednesday, February 17th, 2016 at 3:58 pm. As usual, I am reading a few books at once. 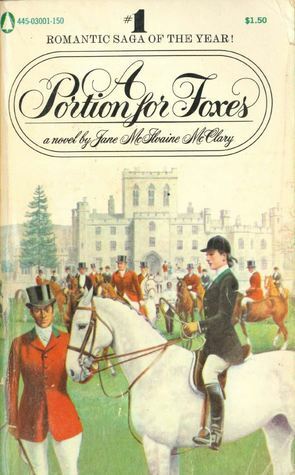 Right now I am really enjoying Jane McIlvaine McClary’s 1972 novel, A Portion for Foxes. It is set in “The Valley,” aka, Middleburg, Virginia, and is about foxhunters, civil rights, scandal, and everything in between. I’m finding some parts to be a little slow, but I’m enjoying it as it’s extremely well-written. I became aware of this book while reading Michael Korda’s Horse People. 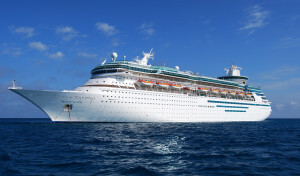 James and I are getting ready to head to Florida to visit a friend and then take a short cruise out of Miami. I cannot wait to get out of cold, freezing, snowy, frustrating Maryland! I’m not expecting to come home with a tan, but it will be wonderful to feel the warm sun on my face. I am impatiently waiting for a few things: 1. For our bathroom renovation to be complete. It’s taking forever! But “the pink bathroom” is no longer pink. We took it down to studs and did quite a bit of rearranging. 2. For yard sale season – hoping to score some great finds! 3. For Preakness! 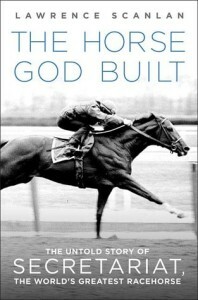 Because, horseracing.